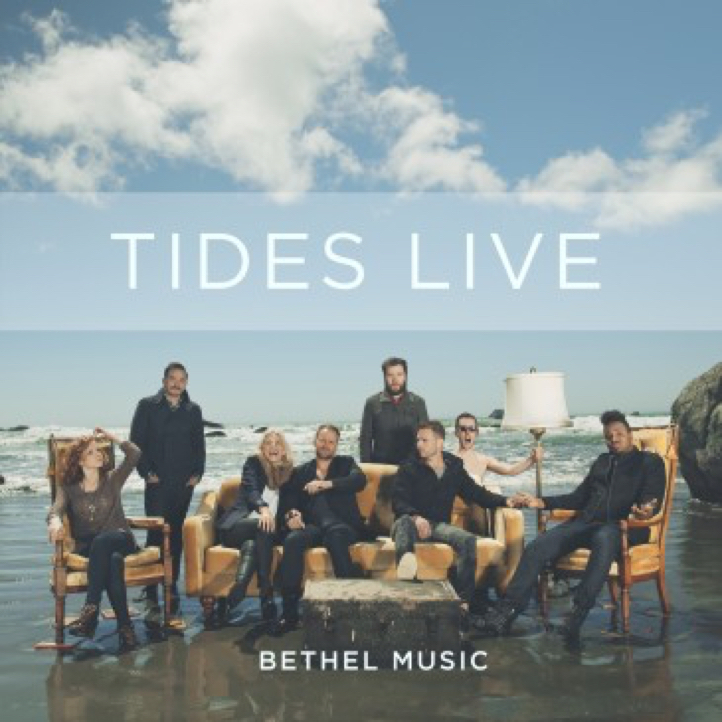 © 2013 Bethel Music Publishing (ASCAP). 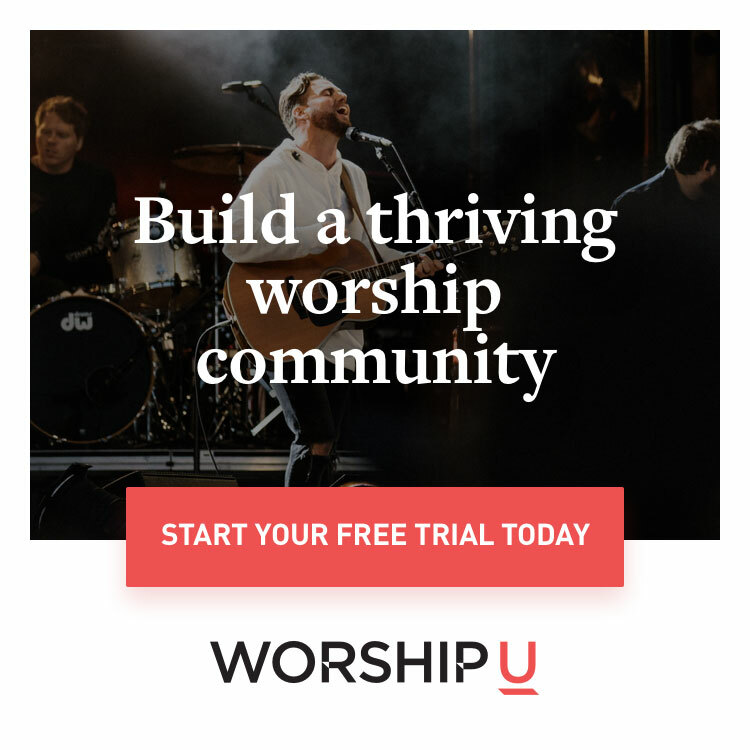 Worship Together Music (Admin. by Capitol CMG Publishing). All Rights Reserved. Used by Permission. Now death where is your Esting? Please enter your email to print the "Forever" chord chart.